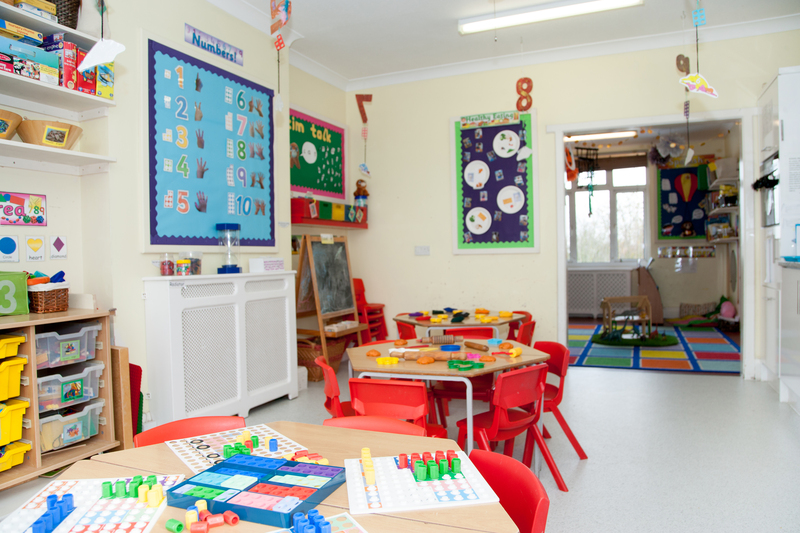 Our nursery accommodation is specifically designed and arranged to meet the needs of young, Pre-school children. Our outdoor facilities are unrivalled. 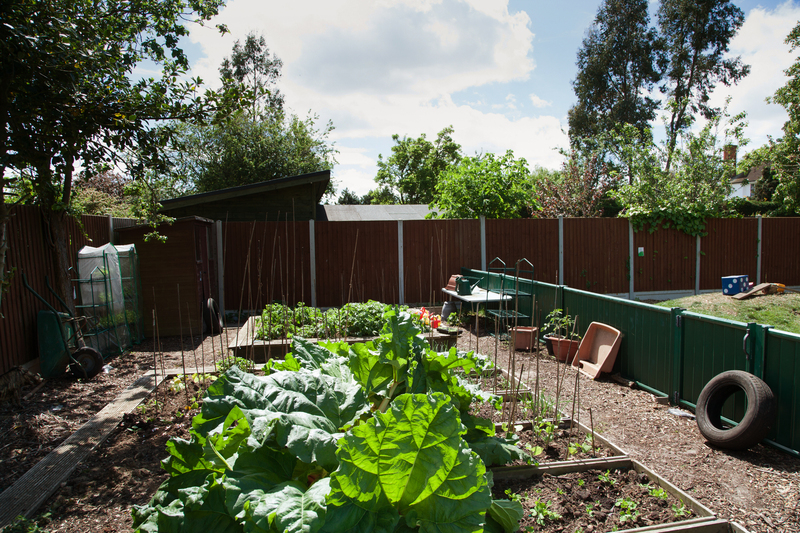 We have a huge garden and as well as our many outdoor activities, we employ a gardener who works with the children sowing, planting and growing a wide range of flowers and vegetables. We have noticed a marked improvement in children’s attitude towards tasting and eating new foods since they have been involved in growing their own! All the accommodation has been adapted to provide a better quality learning environment and we are proud of our commitment to continuous improvement. Although our children meet together at the beginning and end of the day, at mealtimes and at outdoor playtime, we have always found that each age group benefits from its own facilities and stage related activities. 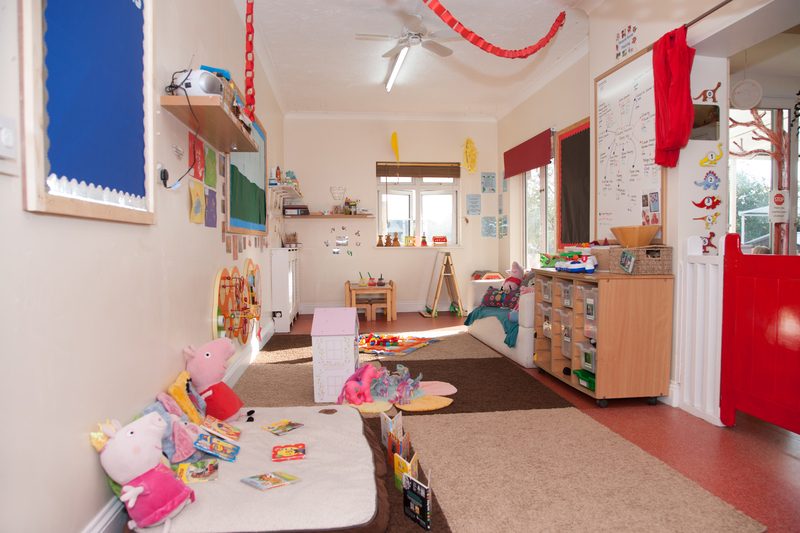 Our baby room welcomes the youngest children of the nursery, aged from six to eighteen months. 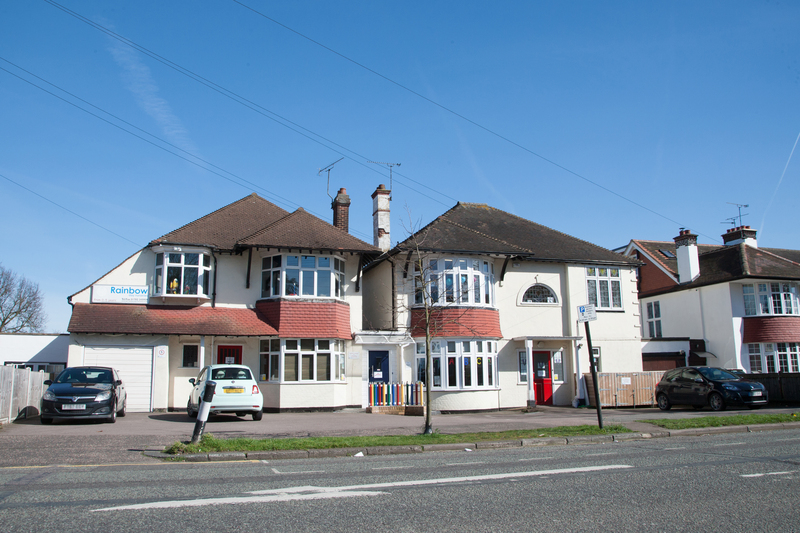 We have a maximum of 9 children, with a staff ratio of one staff member to three children. 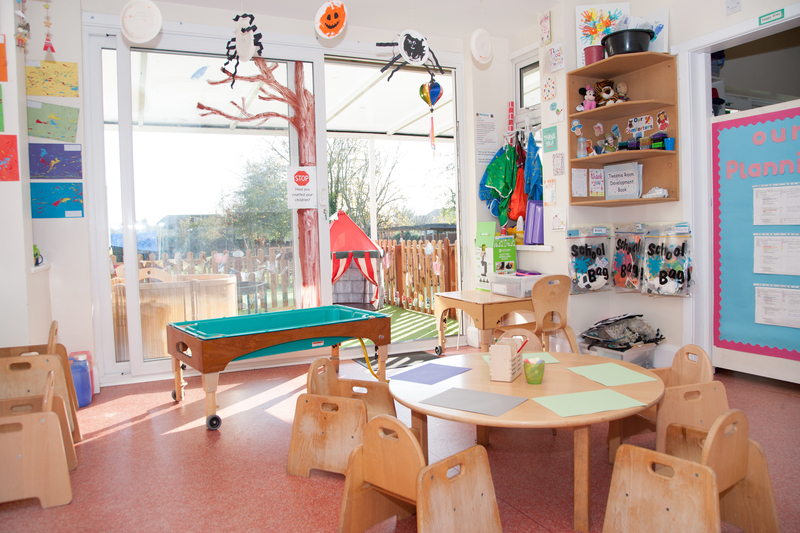 Our babies enjoy a spacious, bright room with their own separate garden with artificial grass and sand tray. The baby room has a main play area and spacious area in which they use for naptime. We have cosy snuggle baskets for the babies to sleep in. The room has its own kitchen area and nappy changing facilities. The staff are highly trained to a minimum of level three qualification and undertake regular training to ensure they keep up to date with the best methods of supporting children’s care and development. 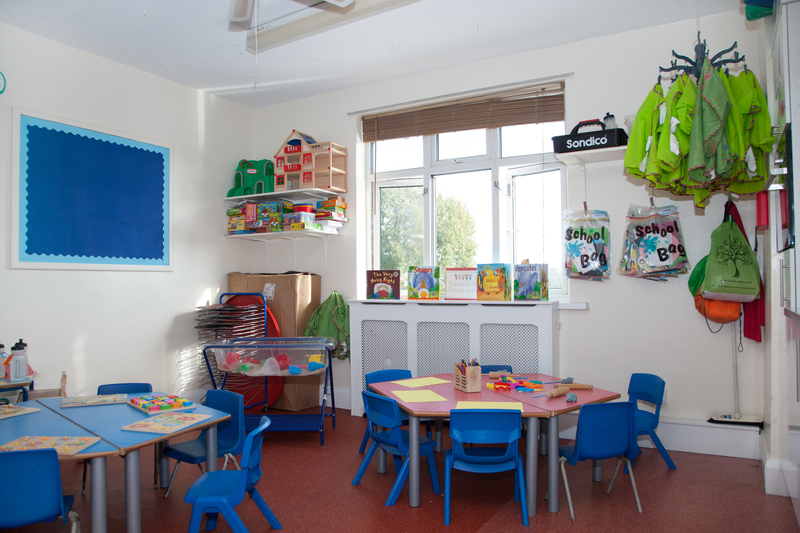 Our Tweenie Room welcomes children aged 18 months up to 2 years. We have a maximum of 9 children, with a staff ratio of one staff member to three children. The room has large floor space where toys are at children’s level. The main room gets changed into a sleep area for the children, we provide sleeping mats and bedding. This room has access to the garden and all of its facilities; sand shed, chalk board, musical wall, mud kitchen and much more! The room has a table in which the children use at mealtimes for breakfast, snack, lunch and tea. They also have a creative table and take part in messy play such as shaving foam, painting, gloop etc. 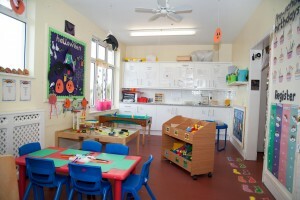 Tweenie Room have their own kitchen area and changing facilities. Staff are highly trained with a minimum level 3 qualification and undertake regular training to keep up to date. 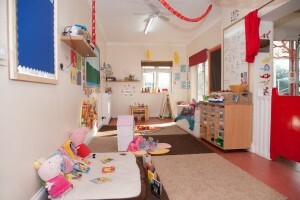 Our Mini Toddler room welcomes children aged 2 years to 2 years 6 months. We have a maximum of 8 children, with a staff ratio of one adult to 4 children. 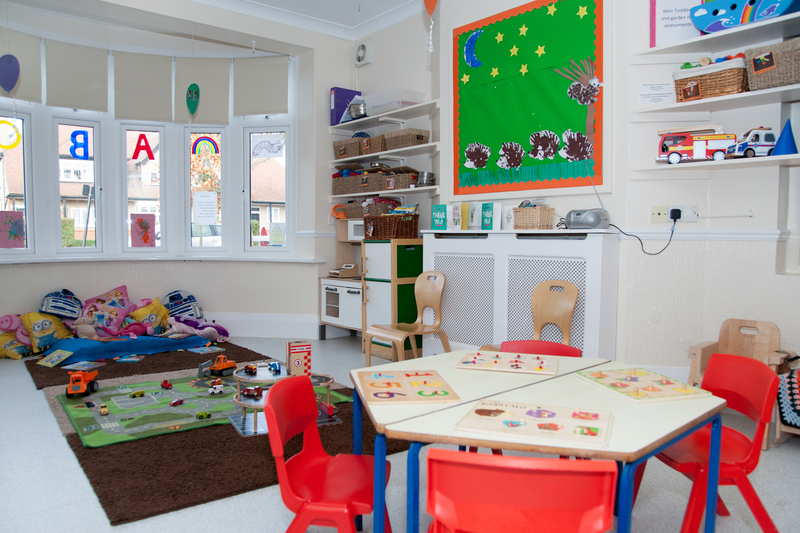 Mini Toddler room have a spacious room with lots of different resources for the children. This room has stacking beds for children who need a nap. 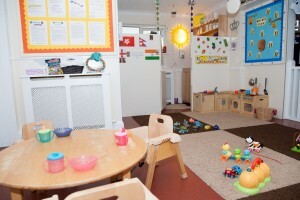 It has changing facilities and potty training facilities along with toilets. Children get free choice of toys they want out to play with and have creative activities set up daily. 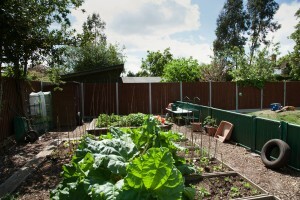 They have access to all of the garden facilities and also take part in a dance class every other week. 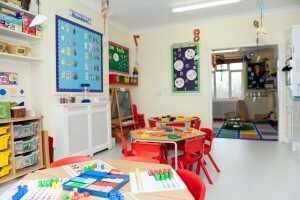 Our Toddler Room welcomes children aged 2 years 6 months to 3 years. We have a maximum of 10 children, with a staff ratio of one adult to 4 children. Toddler room is located upstairs and has a spacious area to play in and their own kitchen area to have their meals in. 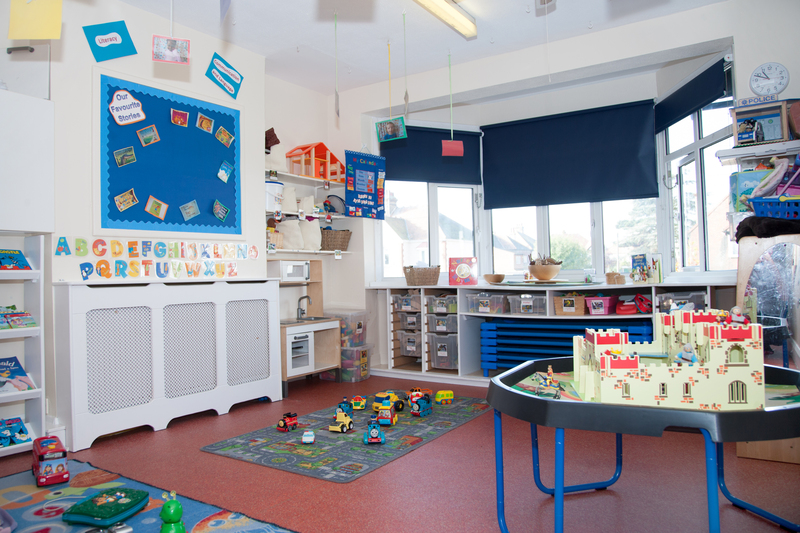 This room will assist with potty training and has its own toilets and changing facilities. Toddler room has stacking beds to nap or rest on. They take part in lots of creative play, e.g. sand, water, food play. This room has access to the garden with lots of resources such as bikes, trikes and small slides. Our Preschool welcomes children aged 3 years. 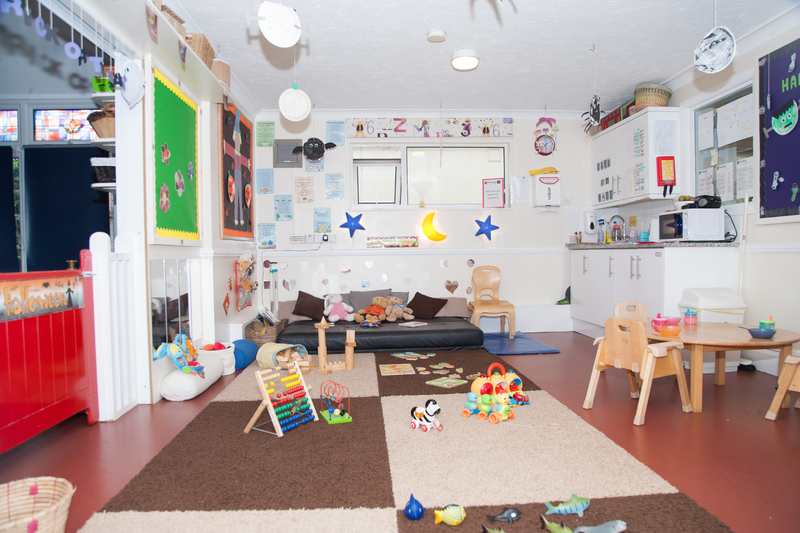 The room can hold 24 children with a staff ratio of one adult to eight children. 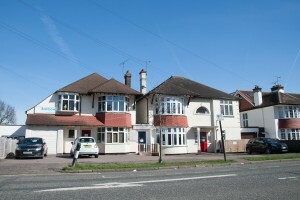 The room has highly qualified staff with a current staff member holding a teaching degree. The room has specific areas of learning. The children have their own book corner with cushions, they take part in group story time and singing. Preschool are also introduced to phonics. 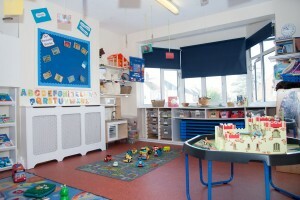 Their is a role play area which is changed often to fit in with their monthly topic, e.g. kitchen, shop, doctors etc. 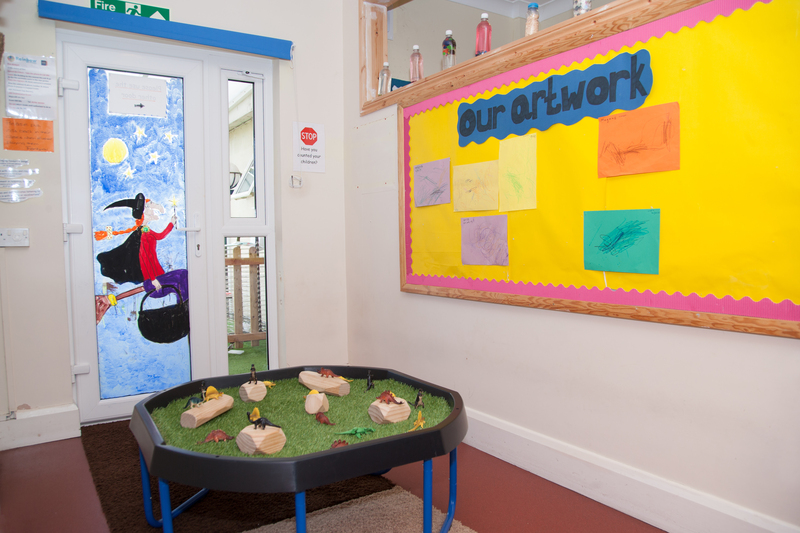 Preschool have access to water, sand and creative play such as painting, sticking and drawing. Preschool have football and dance through out the week in which they take part in. Children have choice of activities with most toys being at their level. 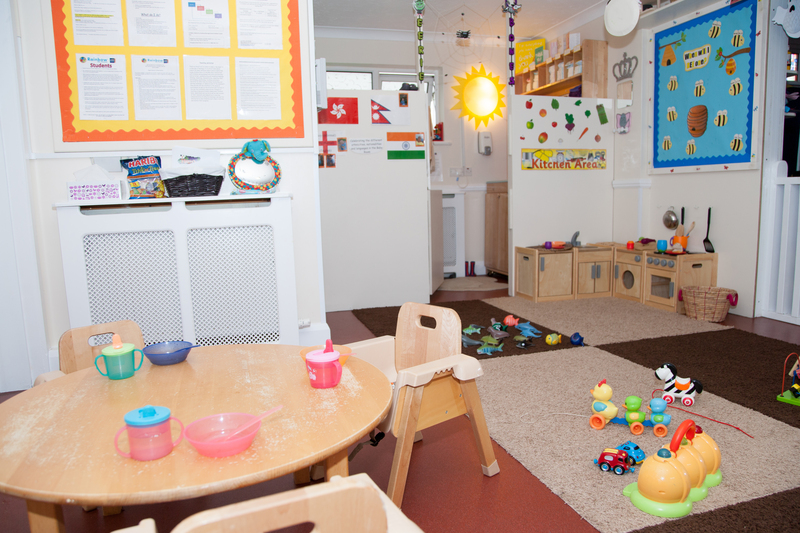 We have lots of construction resources, role play toys, sensory toys and much more! The room has its own cloakroom, toilets and kitchen area.